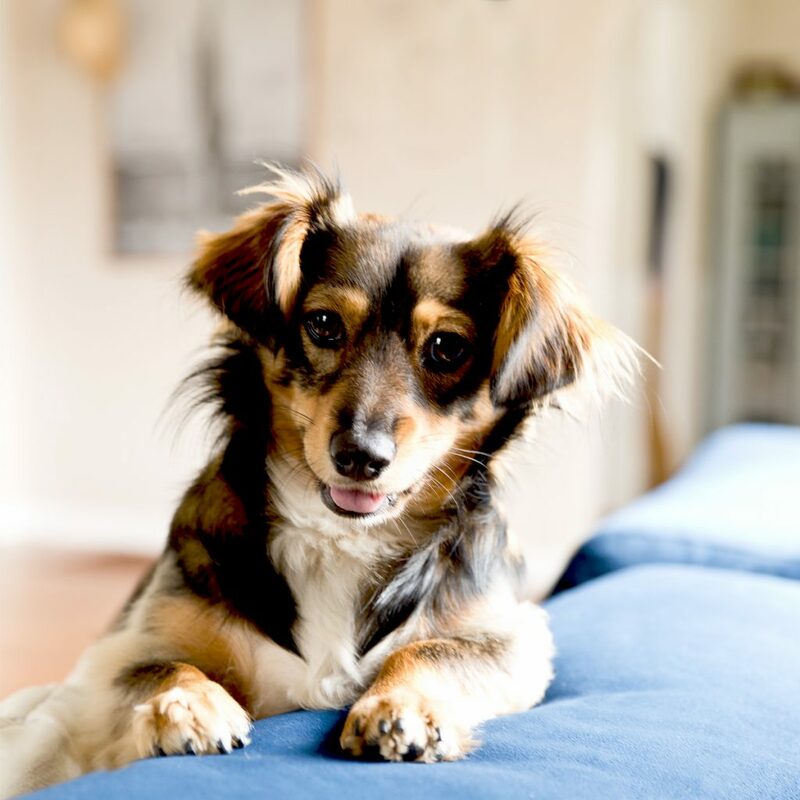 I am Willow Lou Shay, an adorable mix of corgi and dachshund, which makes me hot dog long. My parents adopted me from a rescue shelter in Mexico, life was a bit scary before I had parents and silly as it was, I was afraid of my own shadow! Now, I am the team mascot for Willhouse, which is pretty cool. Hope I have the chance to meet you in person someday! I love to hike and find adventure around every corner. Smelling flowers is my favorite and also playing in rosemary bushes. I am wildly fast and love to run in figure 8 shapes. If I was a member of a puppy crime organization, my name would be Professor Cotton, as I am great at stealing socks. I am not one to brag, but I am pretty smart and can do numerous tricks. Cuddling is a sport to me and I am the MVP.